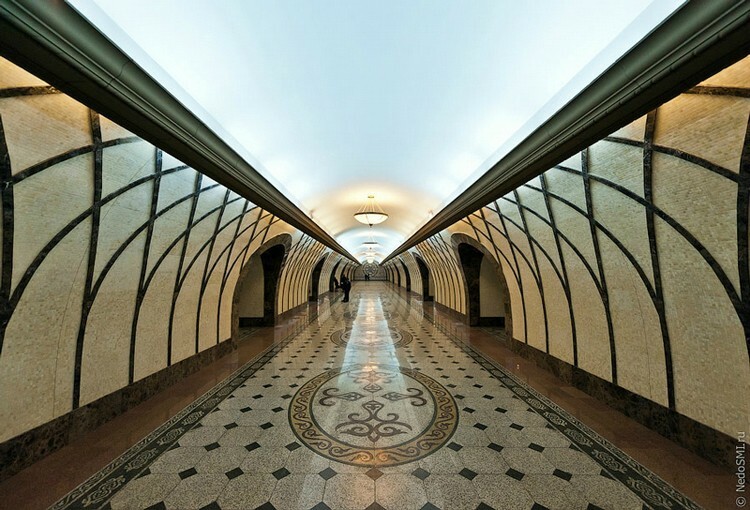 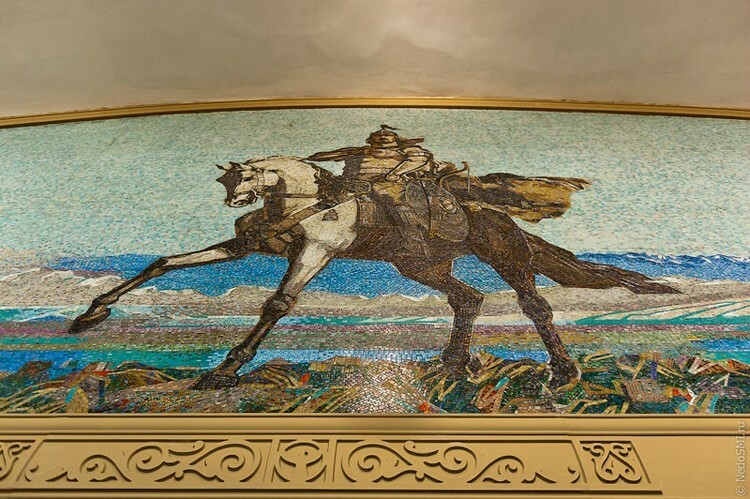 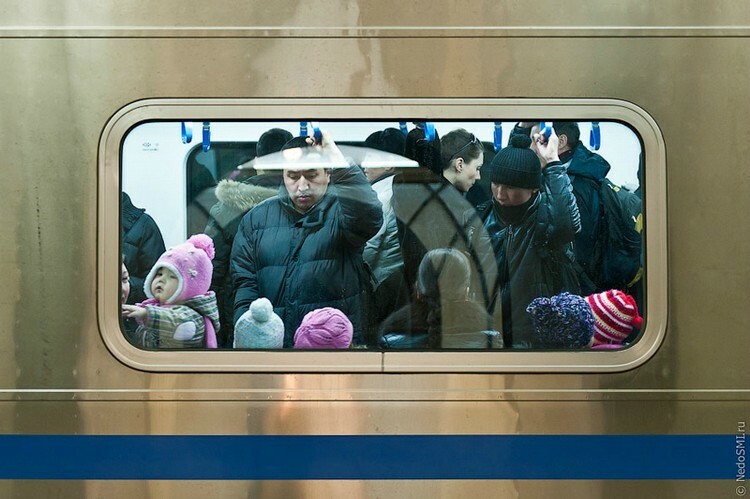 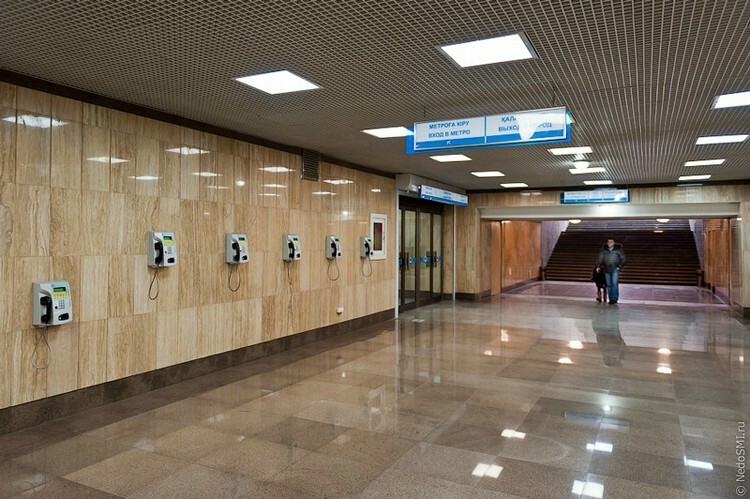 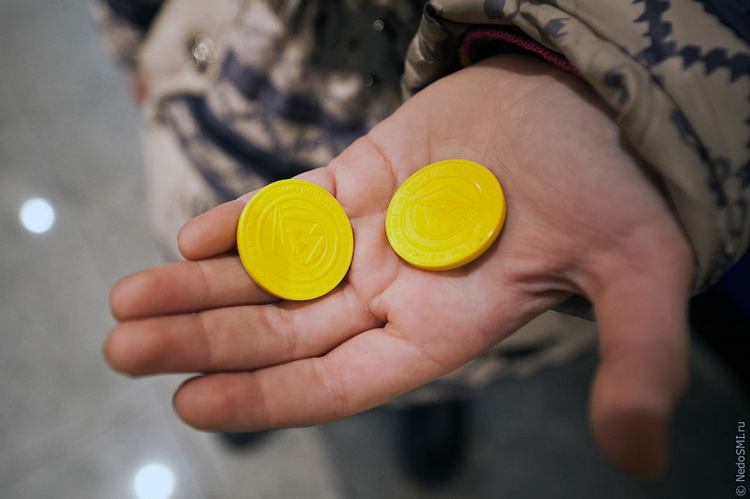 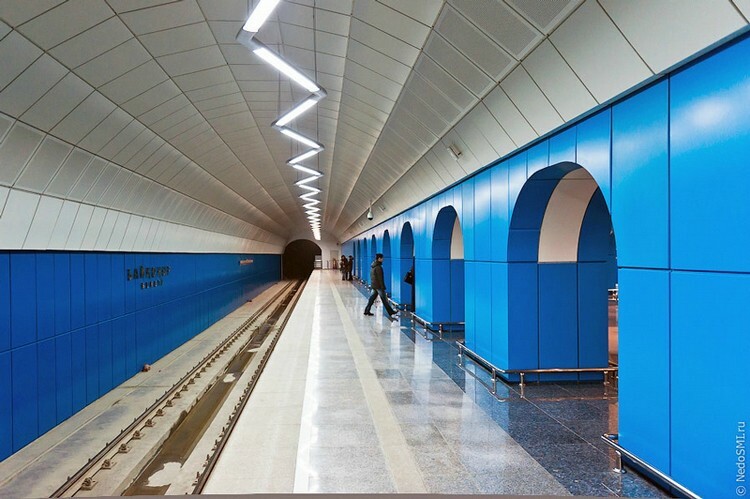 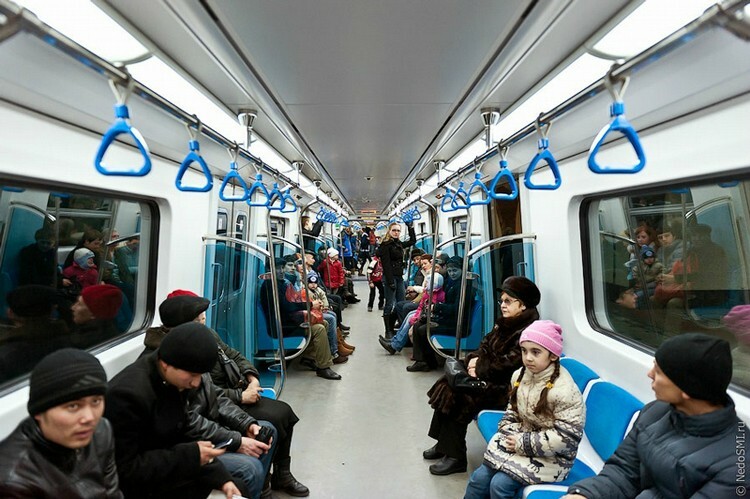 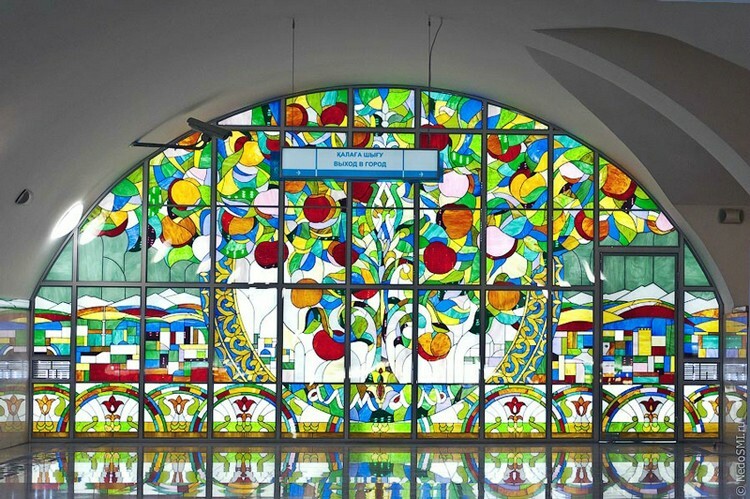 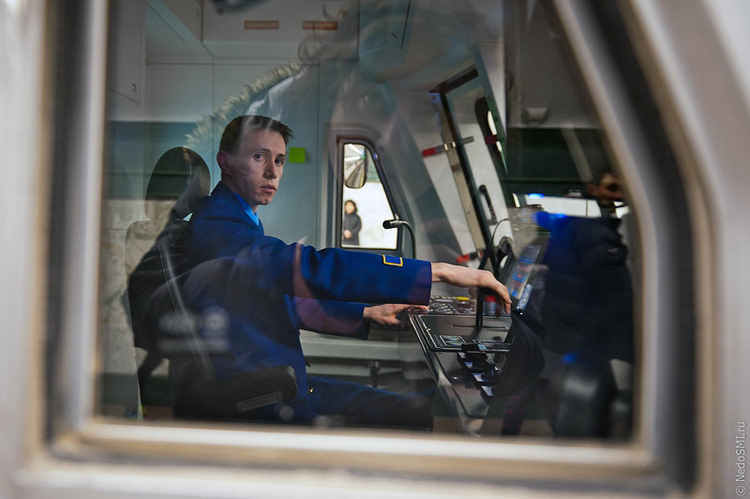 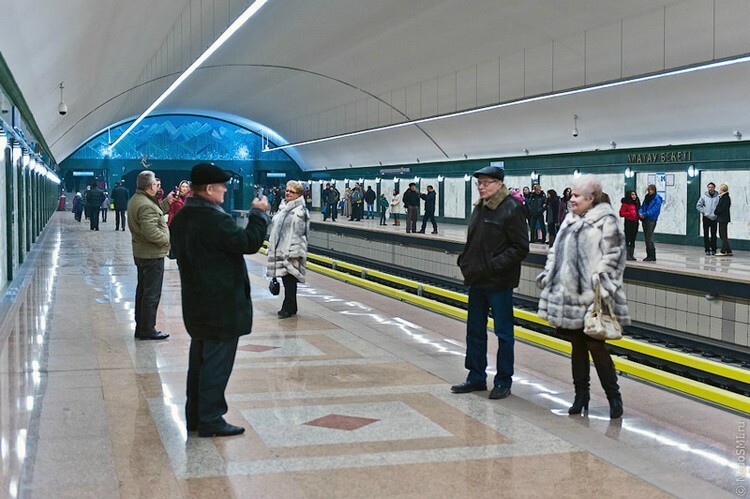 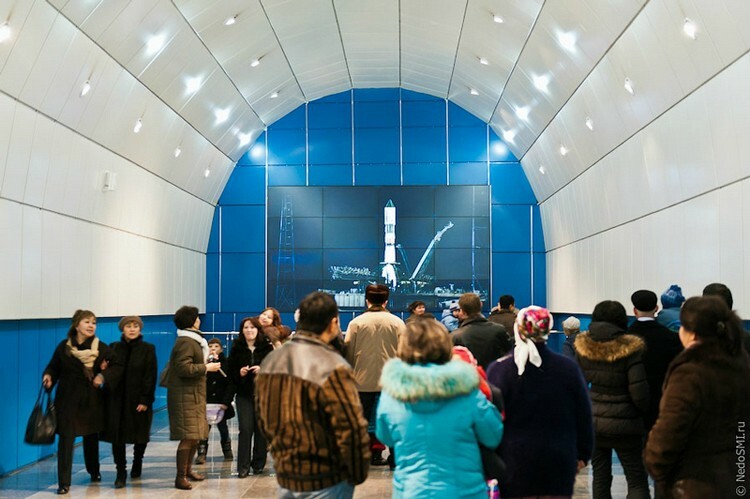 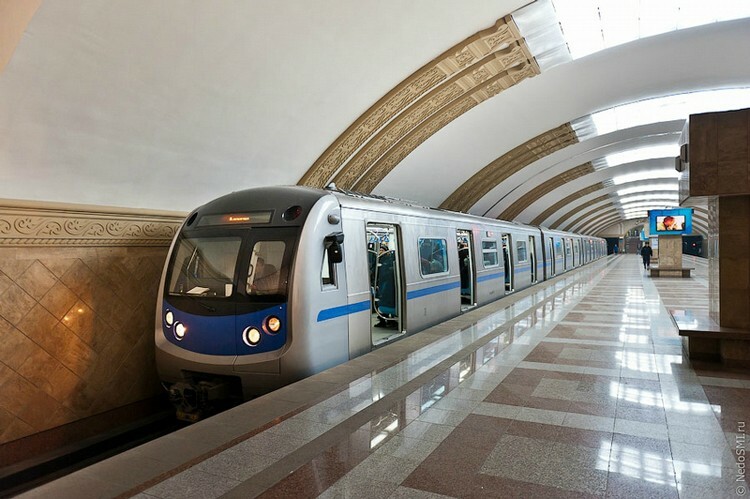 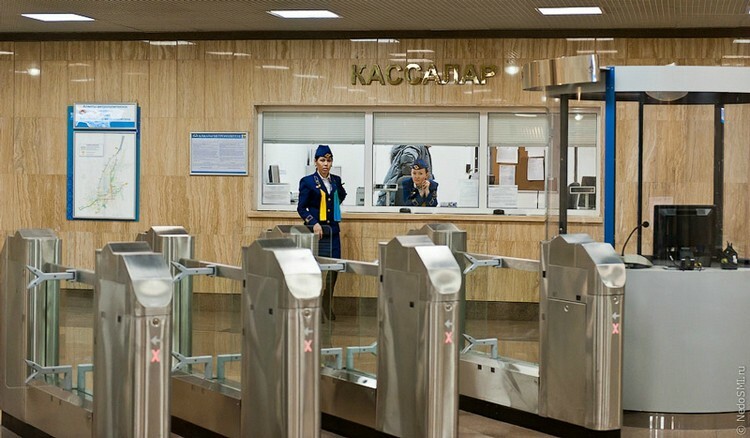 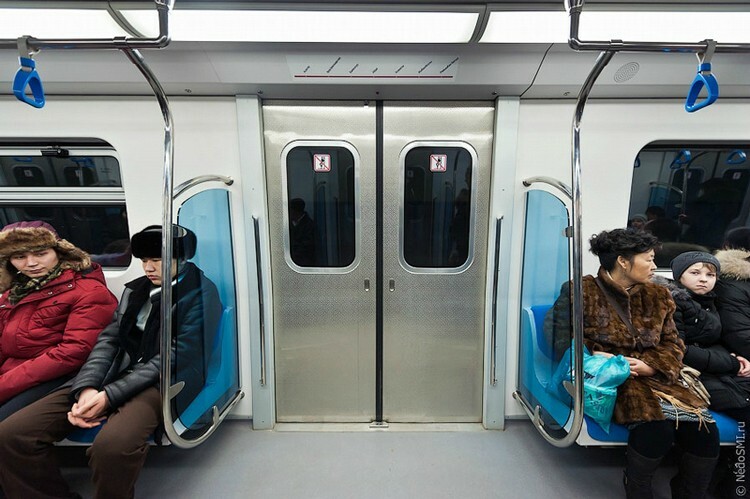 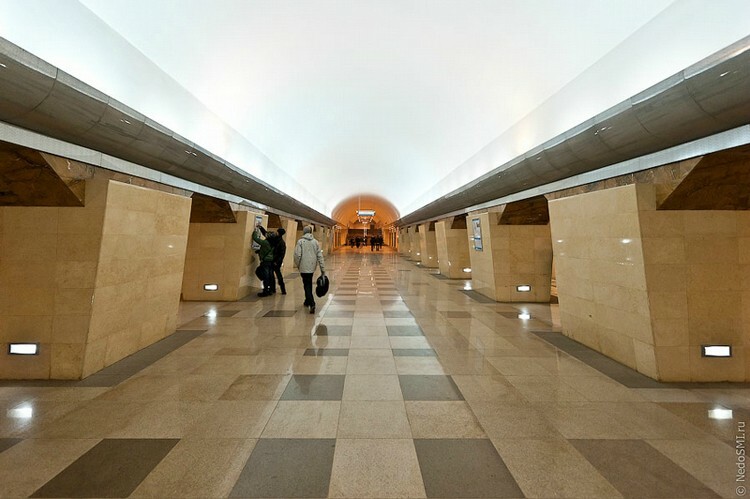 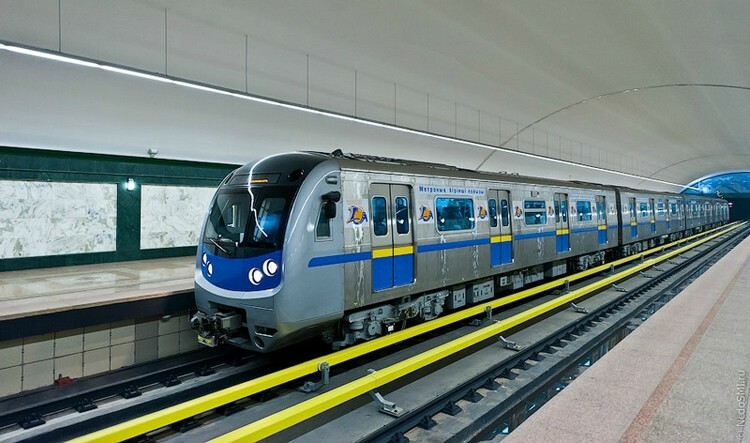 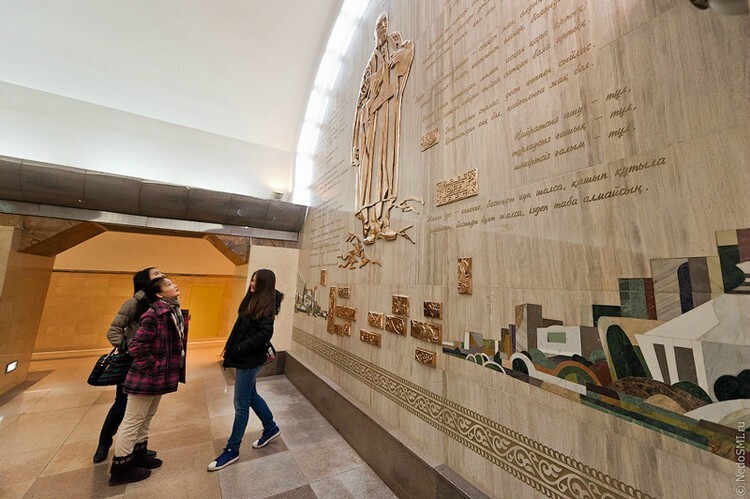 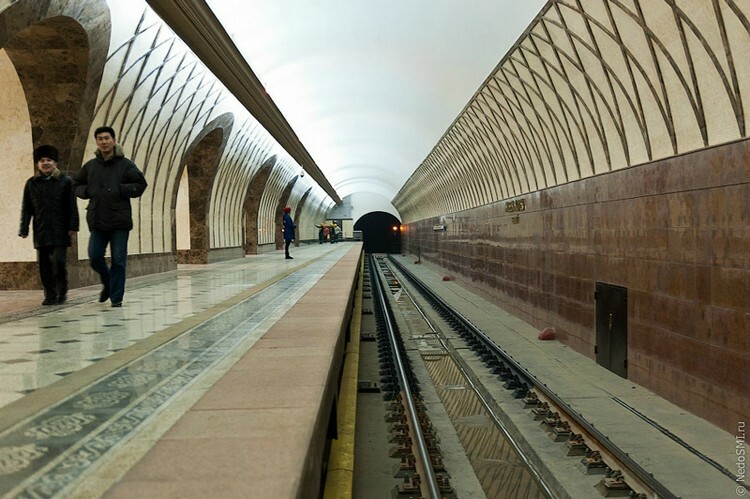 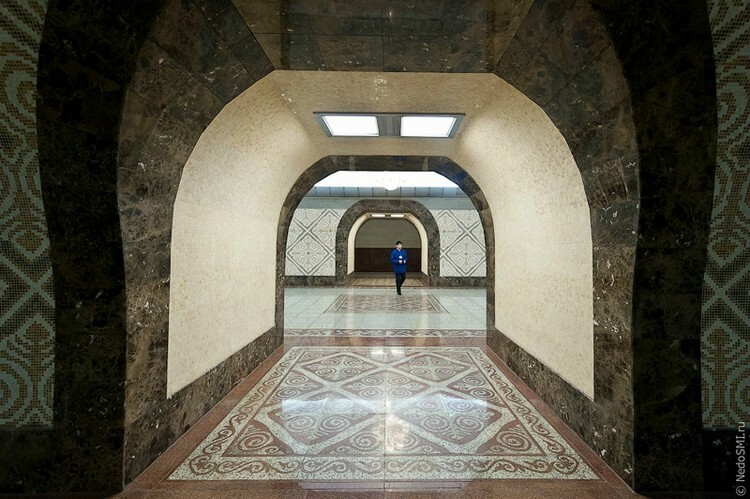 Kazakhstan’s biggest city, Almaty, just opened its underground system in December 1st, after 23 years of construction. 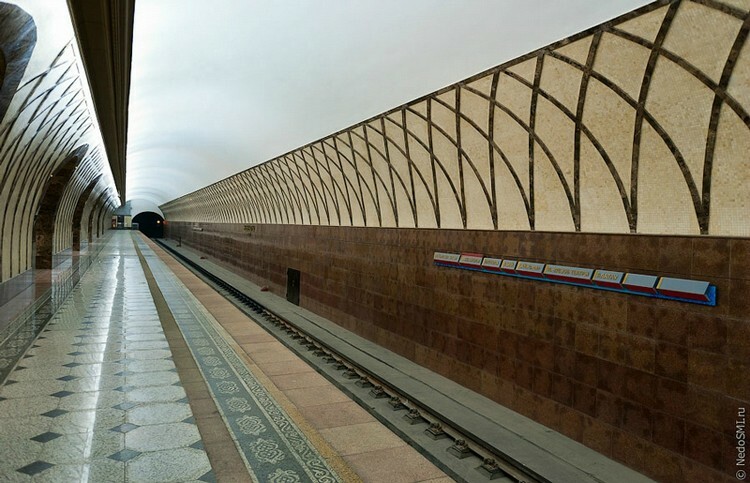 Although work began in 1998 under Soviet rule, after the fall of the USSR, all construction came to a halt and was only resumed in 2005. 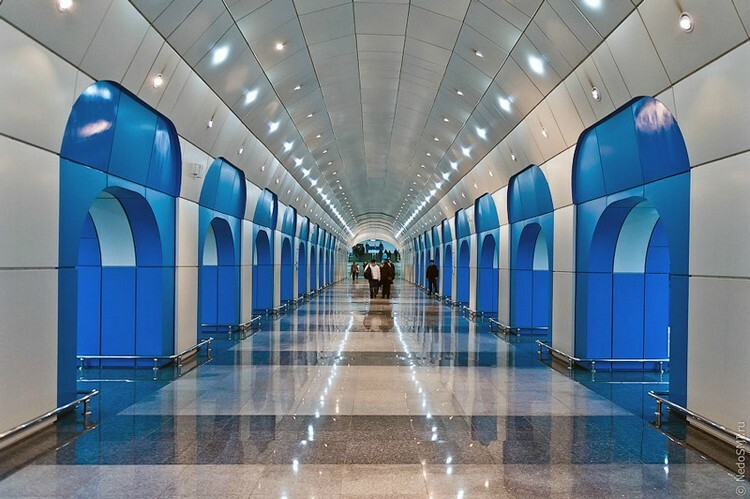 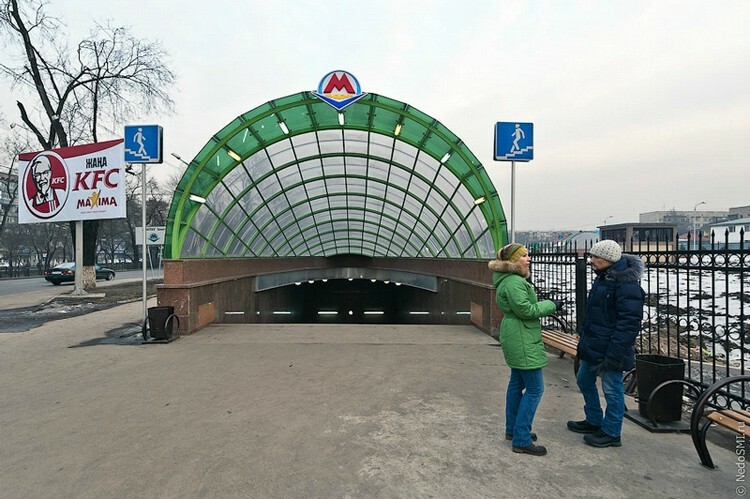 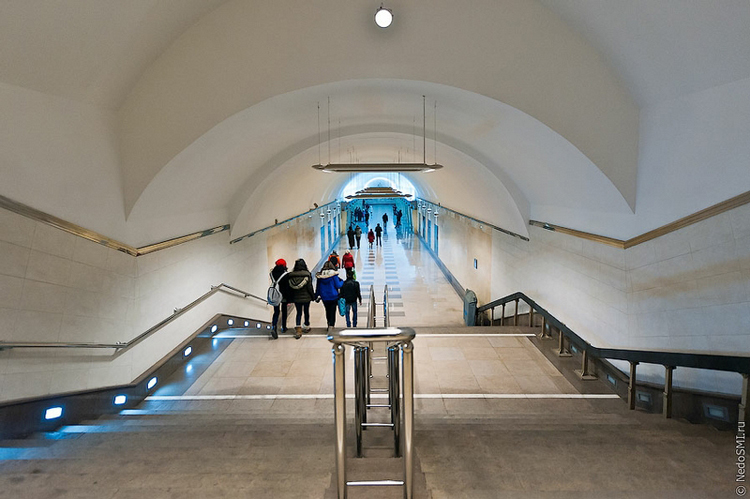 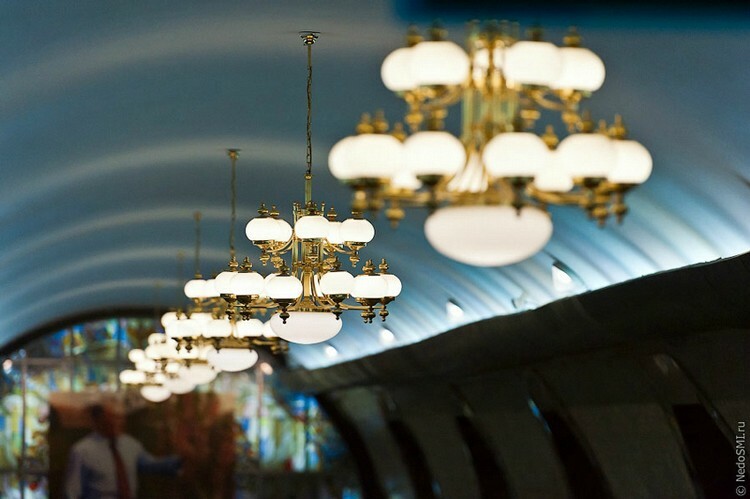 The underground is 8.5 kilometers long, and is used by 30, 000 people daily.